The LunaGrip lighting tool is shipping soon! I am really excited to announce that we are in full production swing with my brand spanky new lighting product, the LunaGrip, produced with Wescott. 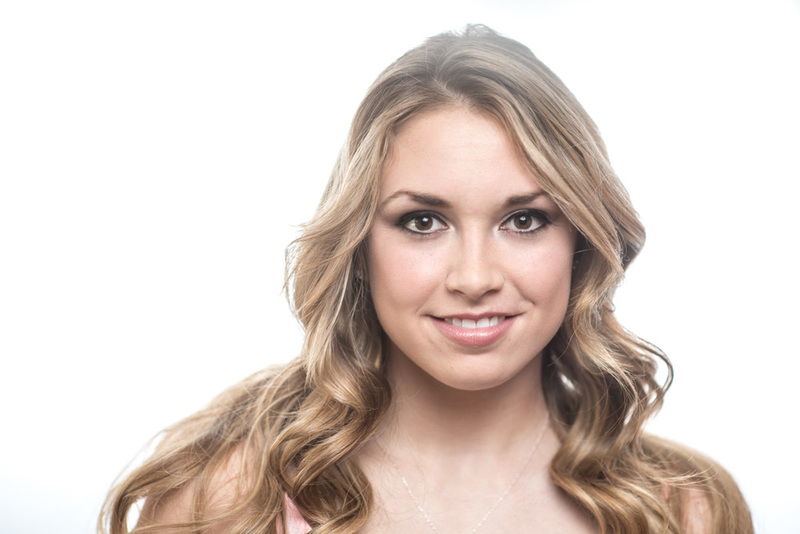 I previewed this product recently when I did a DIY Lighting workshop on creativeLIVE and the response was awesome. 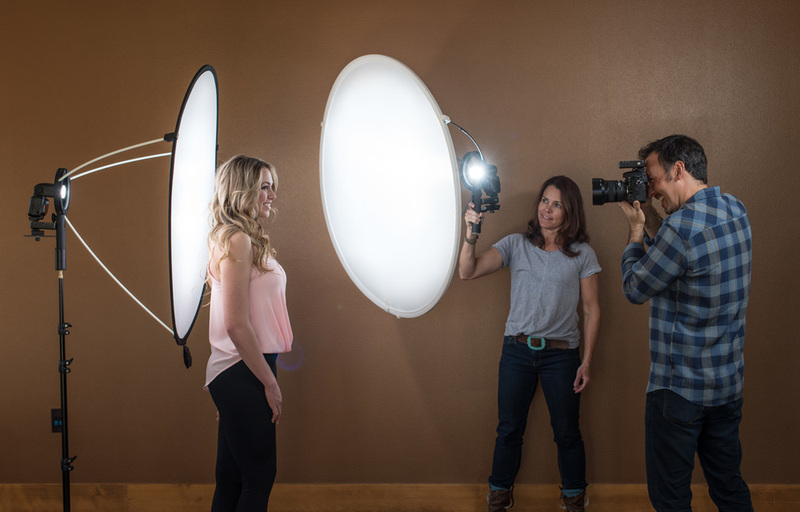 Obviously, I'm not the only one looking for simple, beautiful, affordable, light modifiers that fit in a camera bag. I've been working on the design for several years and it's so unique, it has a patent pending. 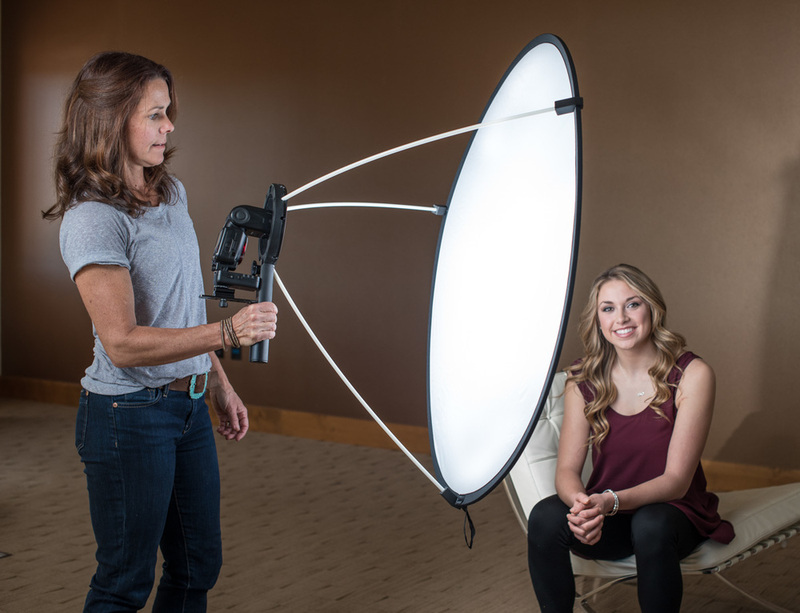 The LunaGrip is designed to work with your speedlights, giving you gorgeous soft box quality lighting anywhere. 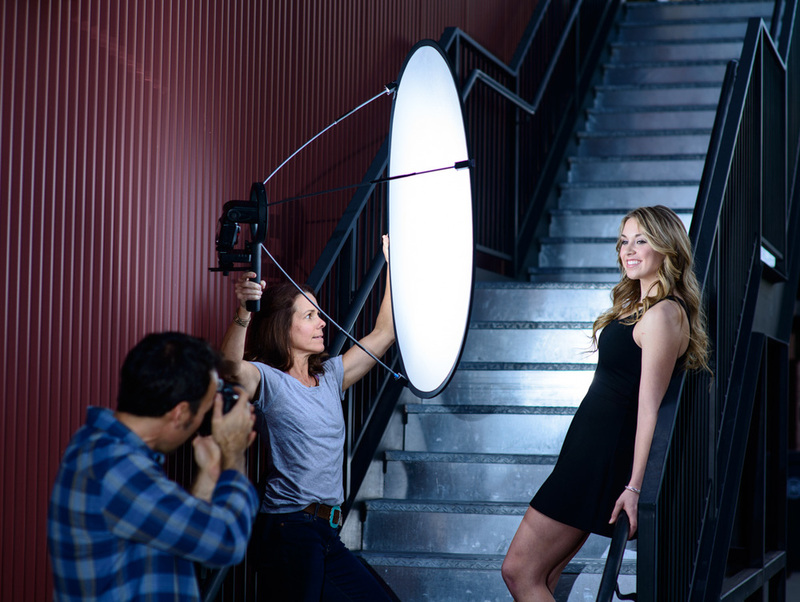 The other key piece of the LunaGrip is that it works with any 40" pop-up diffusion disc, that is a staple (or should be) in every photographers toolkit. 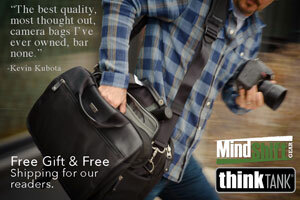 If you don't have one, you can get the kit bundled with one. It will also work with most any round pop-up diffuser from 20"- 42".